In April this year Spink held an exhibition to mark the centenary of the founding of the RAF, ahead of a dedicated section in its two-day Orders, Decorations and Medals sale the same month. The London auction house is holding a similar display devoted to the First World War ahead of its November 28-29 auction, staged in its gallery in Bloomsbury, open from November 19 (9am-5pm). Spink specialist Jack West-Sherring says: “The free exhibition is open to the public and will run in our gallery at 69 Southampton Row until the auction. It is called We that are left, after the famous line from Laurence Binyon’s poem For the Fallen. West-Sherring’s personal highlight on show (but not for sale) is a group of medals (including a Military Cross) awarded to Major Raymond- Barker, an ‘ace’ of the Royal Flying Corps. He was the 79th and last victim of Baron von Richthofen – the ‘Red Baron’ himself, who was shot down only the next day, on April 21, 1918. 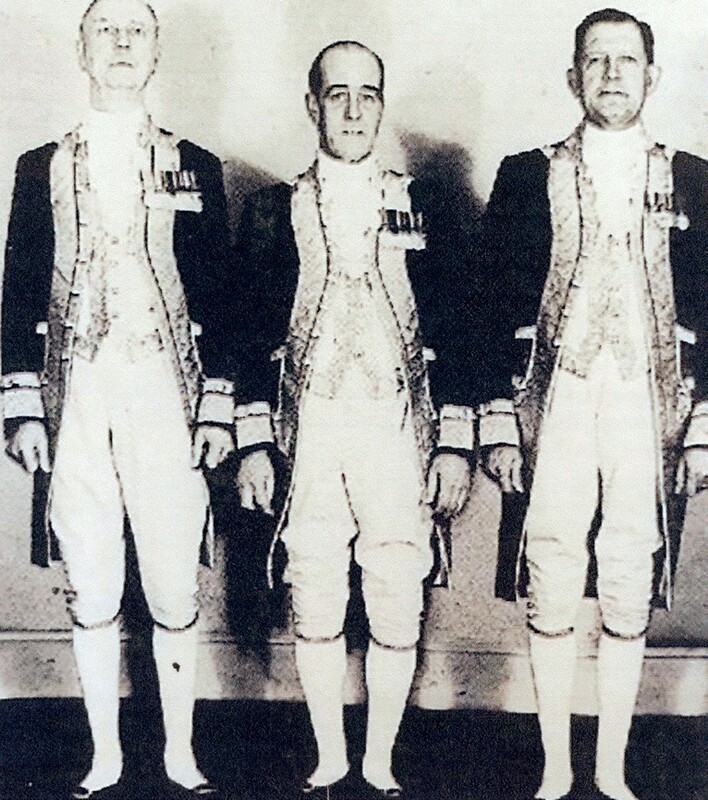 From the auction itself, West-Sherring plumps for the ‘Royal Service’ group of four awarded to Leonard Osborn, who was batman and then butler to the Prince of Wales – the future Edward VIII. Osborn accompanied ‘Bertie’ in Paris during his scandalous affair with Marguerite Alibert (a prostitute subsequently charged with murdering her husband, Prince Ali Fahmy, in the Savoy Hotel) and at Fort Belvedere throughout the Abdication Crisis. He was humiliated by Wallis Simpson, who delegated flower-arranging duties to the ex-Guardsman. “The lurid events which took place – recently portrayed in the Netflix series The Crown – were witnessed first-hand by Osborn. What the butler saw offers a unique insight into this tense period of British history,” says West-Sherring. 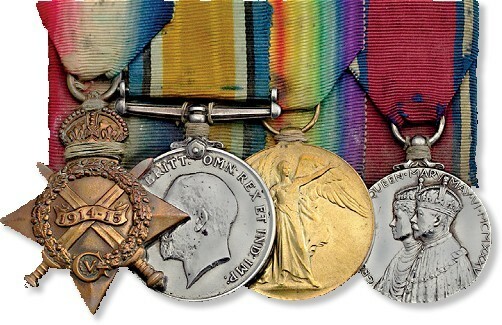 The medals comprise the 1914-15 Star (21396 Pte L Osborne, Grenadier Guards); British War and Victory Medals and a 1935 Jubilee. The group is estimated at £700-900.